We are helping companies use digital technologies to unlock new sources of business value. Our industry-tailored marketing solutions allow you to remove the guesswork out of your marketing campaigns – this cuts errors in ad spend and eliminates the pain of calculating and adjusting advertising estimates. Our customers see on average 19% more sales turnover, 10% increase in customer lifetime value and 37% faster sales cycle. 1. 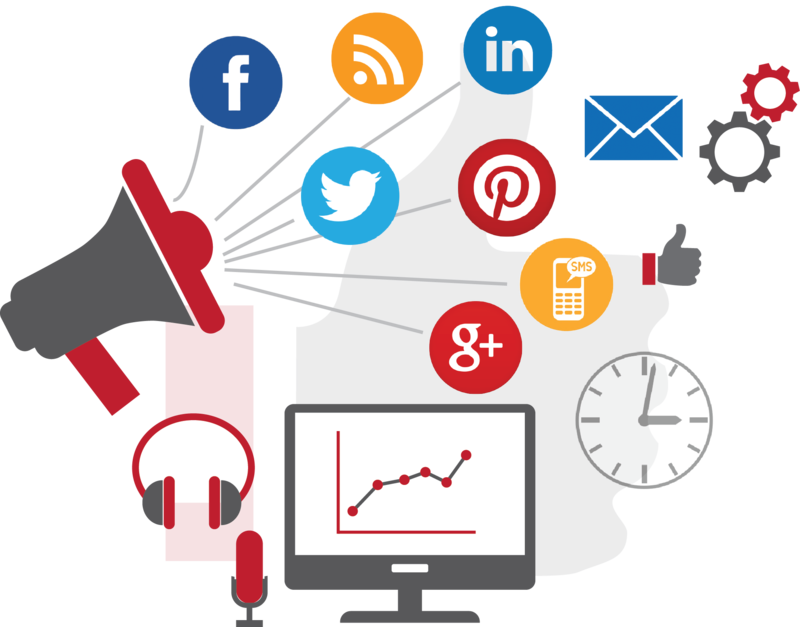 Integrated digital marketing and strategy.